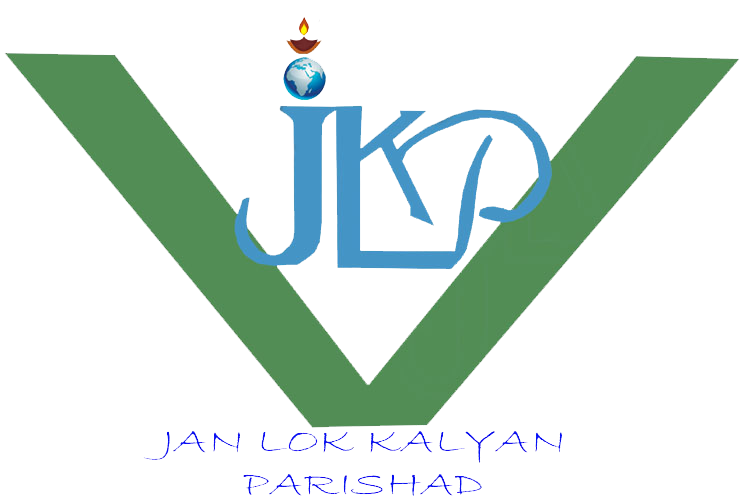 JLKP(Jan Lok Kalyan Parishad) came into existence during 1993 and was registered under SRA during 1994 vide registration number 790 / 93-94 , as well as in Jharkhand 161/07-08 with F.C.R.A and 12A. The organization aims at holistic development of tribal and Minority community with focus on Adolescent group,women and children as well as marginalized SC ST and PTG group . It emphasizes on Education ,Rights , capacity building, ARSH, RCH and health and hygiene . JLKP is a grass root level organization that primarily works on entitlement realization and Education with various issues at different Block of Pakur and Sahebganj district . This includes facilitating linkages of local institution with Government services, building up capacity of traditional institutions Awareness on Health and education, Gender Discrimination, Livelihood, Child Right etc. The process we have found effective and most useful. We have realized that there is a need to have special skill to understand the basic problems of the Adolescent group, Paharia (PTG groups), SANTHAL and Minority and initiate their development at the grass root level. It is pleasant to mention here that JLKP has also been a partner in implementing lots of Health project, Child Project, Livelihood, Education etc funded by national and international funding agencies as well as government department . The On going project provides sufficient opportunity to JLKP in terms of identifying local needs of the society and people, and motivate them to take active part while implementation of the activities are going on. It has also enabled that the organization in establishing strong linkages with the local resource agencies and villagers.